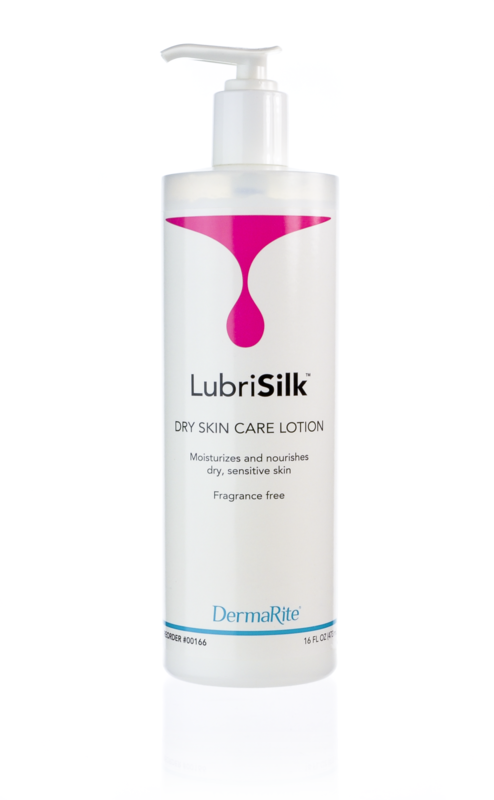 LubriSilk lotion soothes, lubricates, and softens rough, dry skin. 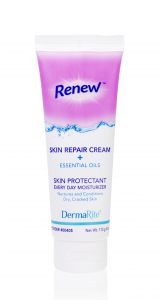 Use on hands, face, legs, elbows, heels, and pressure points for healthy, moisturized skin. Fragrance free.